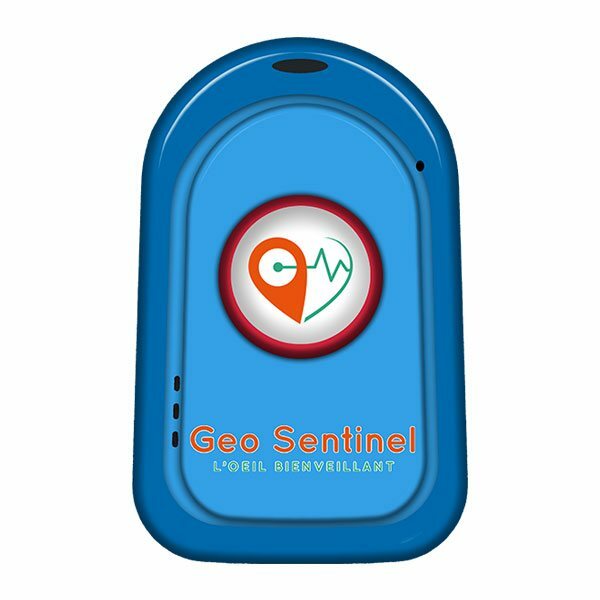 Real technological Gem, the Geo Sentinel connected objects accompagny you in your daily life. 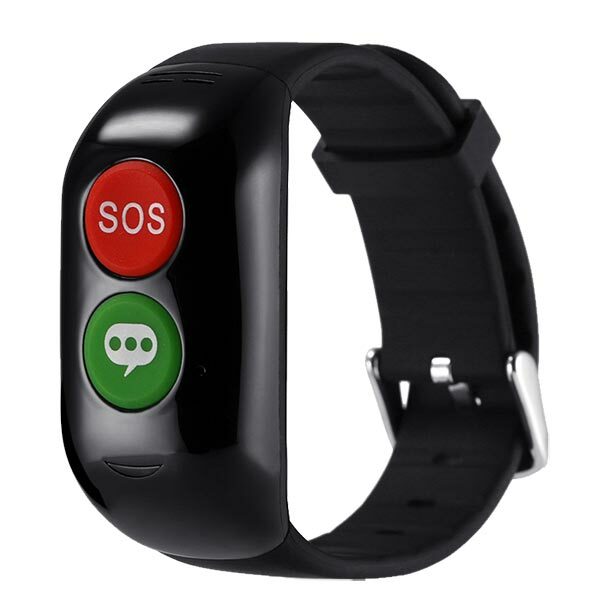 They offer the best solution to ensure your health and safety. 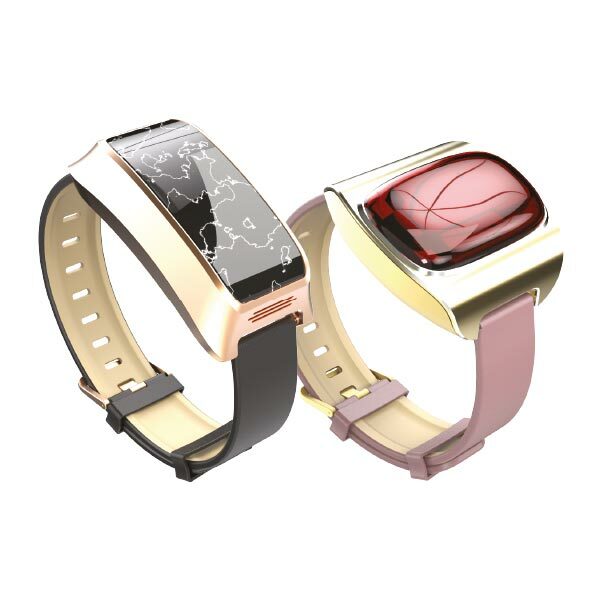 Thanks to a neat and elegant design you can wear them easily. 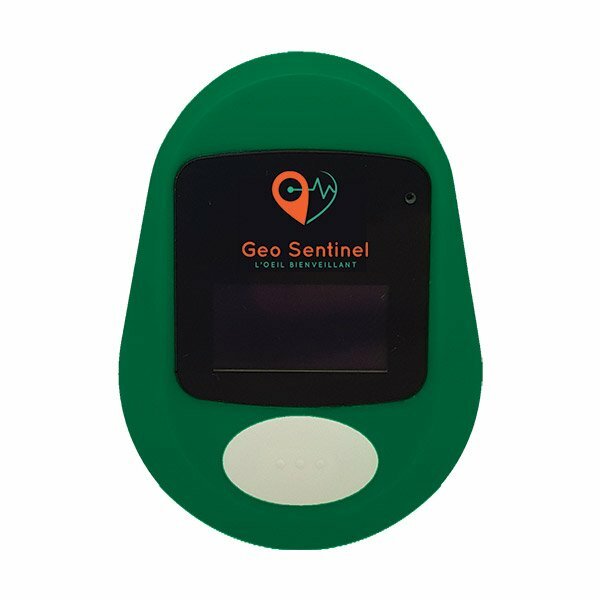 Whatever your need or use, Geo Sentinel will offer you a suitable solution.